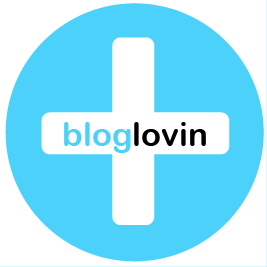 What started as a random act of kindness by two people has snowballed into a global phenomenon that is now supported and peopled by average Joes, free thinkers, rocket scientists, salesmen, and people from all walks of life. 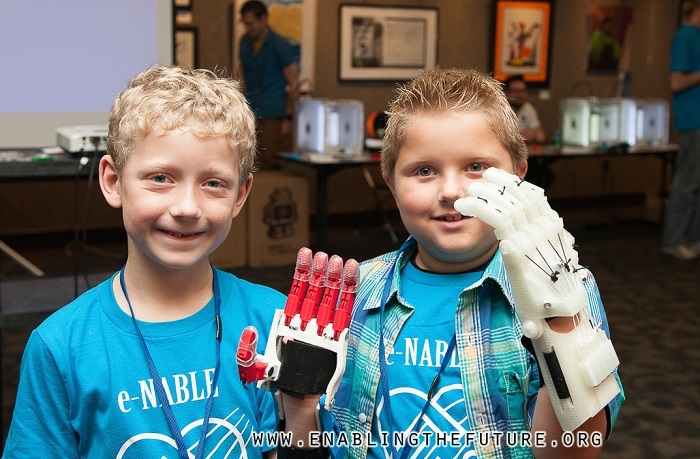 eNABLE’s splendid cause of giving away 3D printed hands provides a very refreshing and exciting look at how the latest technology should have a very direct impact both in the lives of the creators and initiators as well as the recipients of the technology. 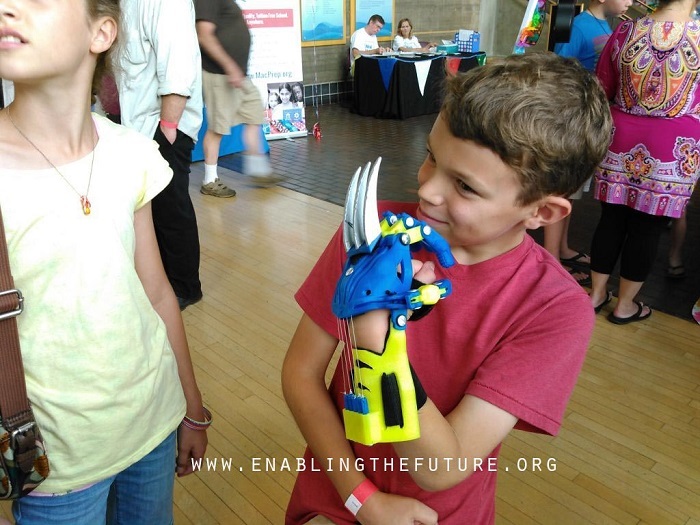 Currently, eNABLE is aiming to donate no less than a massive 1,000 3D printed prosthetic hand by September 15 of this year. The task is nothing short of gargantuan, but with the group’s association with some of the most well-known universities plus the cream of the 3D printing companies, it should be a dream that is within reach. 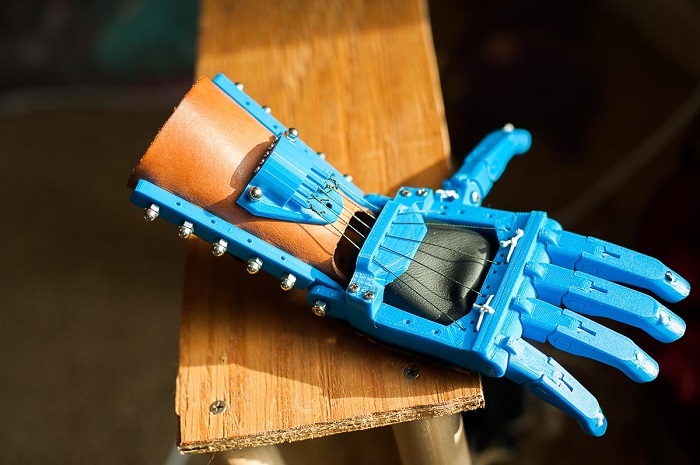 Getting the exact amount of 3D printed hands, however, rests on Good Samaritans who have the knowledge and wherewithal to produce the much awaited 3D printed prosthetic hands. 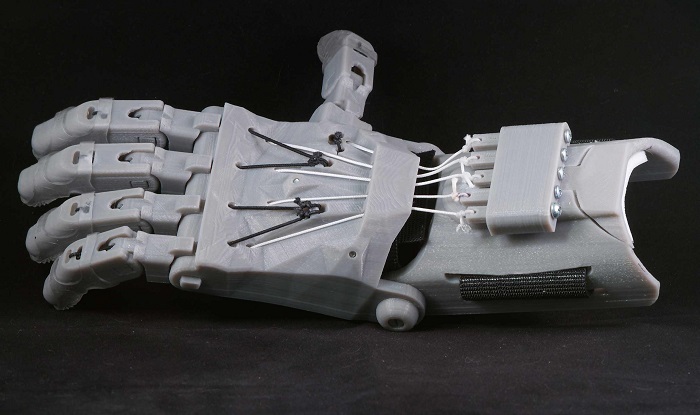 For the uninitiated, these 3D printed hands are more than just the rudimentary variety. The hands are sturdy, yet flexible and can do several things a normal hand is supposed to do like hold or pick a thing. Aside from being highly-functional, these free artificial limbs are real confidence boosters and save the individual an enormous amount of money. This is the kind of gift that undoubtedly touches the heart of the recipient. Students who are interested to know about 3D printing should invest time with their professors and help fulfill the dream of someone in need. From their teachers, they should be able to understand how additive printing does its job in realizing the visual 3D digital design into the real world. 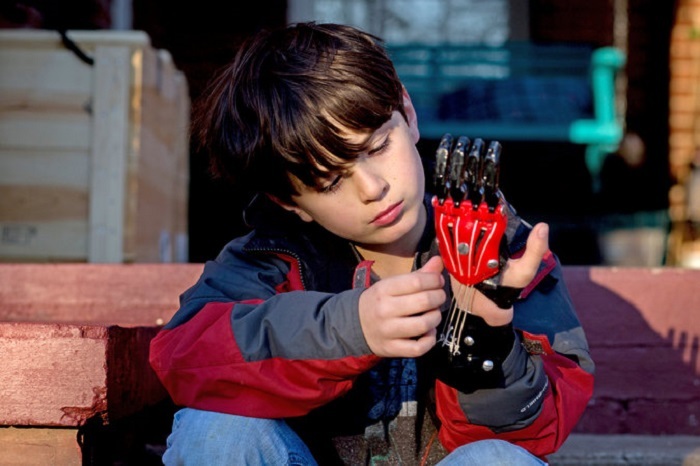 The practical application of the 3D printing technologies like Selective Laser Sintering or the Fused Deposition Modeling in the production of the prosthetic hands will be invaluable lessons that they will surely remember inside the classroom. Instead of burning the candle for projects that, more often than not, gather dust on the shelves, they should devote their time to a far more practical and deserving goal. With eNABLE, they can see the fruits of their labor and experience that incomparable feel of helping someone without expecting something in return. Besides, the mere act of working together with friends, classmates, and teachers in a common and noble cause is already priceless. Incredibly, several of the recipients of the 3D printed prosthetic arms have become contributors, in one way or another to eNABLE’s cause. It actually creates a special bond between giver and receiver that is difficult to put into words and a sight to behold. No Hollywood blockbuster could script it any better than the real life stories of paying it forward. To ramp up the interest and for the 3D printed hands to be sent it, many of the 3D companies involved are offering discounted rates and promotions on a variety of 3D printing related materials and equipment. A number of shirts are to be given away for free for those who are generous enough. For the kind-hearted souls who would want to make a real difference in this world, they can check Thingiverse for hand files to work on.